The old world meets the new in Llano, where artists, ranchers, hunters, and tourists co-mingle in a friendly, country atmosphere. Centered around the courthouse square, the town bustles with restaurants, retail shops, and the historic LanTex Theater. 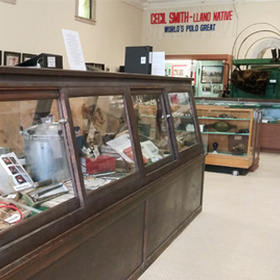 Galleries display local artists’ works, both modern and historic with an emphasis on the Old West ranchers and cowhands that once drove the area’s cattle and economy. 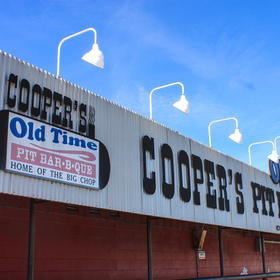 Antique shops, an old-fashioned pharmacy, a haunted jail, and the area’s world-famous Cooper’s Old Time Pit Bar-B-Que are just a few of the attractions that draw tourists. 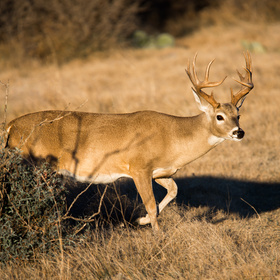 Known as the “Deer Capital of Texas,” Llano supports the highest density of white-tailed deer in the nation and is a favorite of hunters from all over. Year-round, tourists come for fishing, birding, and to hunt for rare gems and rocks. Bald eagles can be spotted as they migrate south during the winter, some making their winter homes nearby. Fishing along the Llano River nets anglers white bass, striped bass, crappie, and rainbow trout, which are stocked each winter. A series of annual events highlights the mix of cultures and history that live side-by-side in the city, which marked its 162nd birthday in 2018. 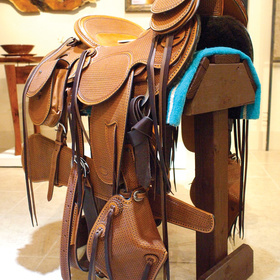 Artists celebrate their craft and cowboy history with the annual Western Trappings on the Llano exhibit and sale. 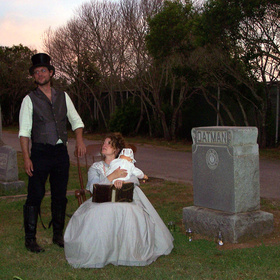 A large Chuck Wagon Cook-Off every October also harkens to the days on the cattle trail. Hunters are celebrated each year at the Llano Crawfish Open, which began as a thank-you from hunters from Beaumont. The Llano Earth Art Fest features the rock-stacking world championship, which draws thousands to the Llano River to create earth art, stack rocks, play in the water, or just enjoy arts, crafts, and music. While artists and historians keep the past alive in this Old West town, the city continues to grow and thrive in the modern world. The Llano Community Guide includes all the information you need to live in or visit this Highland Lakes community. The 2017 U.S. Census population estimate for Llano was 3,497. That estimate is a 8.2 percent increase from the official 2010 Census population of 3,232. Llano sees a daytime population increase of 1,302 people — 39.2 percent — due to commuting. The median age of the city’s residents is 40.5. According to the U.S. Census, the 2017 median household income of Llano is $35,268. The per capita income is $22,944. The city has 820 businesses and 1,491 housing units. The median housing price in Llano is $141,317. 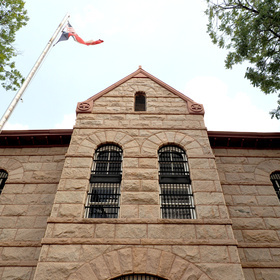 Llano experiences a climate of hot summers and mild winters. Temperatures often break 100 degrees on summer days and rarely drop below freezing in the winter. The city receives trace amounts of snow in the winter. The month of May receives the most rain during the year with an average of 4 inches. October averages about 3 inches of rain. January averages the least amount of precipitation at about 1 inch. Llano’s official elevation above sea level is 1,027 feet. The city’s lowest elevation point is along the Llano River at 827 feet. The elevation rises gradually to 1,079 feet to the north, 1,063 feet to the south, and 1,099 feet to the west at Llano Municipal Airport. The unemployment rate is a percentage of the available workforce that is not employed. The U.S. and Llano figures are from Census data updated in 2017. 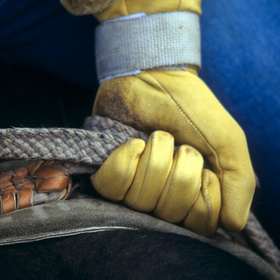 The unemployment rate for Llano was at 3.6 percent, below the U.S. average of 4.1 percent. The city’s unemployment rate has risen and fallen with state and national trends. Since 2000, the Llano unemployment rate has hit a high of 8.1 percent in 2010 and a low of 3.6 percent in 2017. In Texas, the current unemployment rate is 4.3 percent with a high of 8.1 percent in 2010 (the highest it’s been since 2000) and a low of 4.3 percent in both 2000 and 2007. 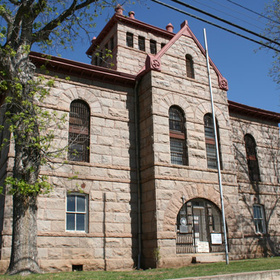 In Llano, 26.7 percent of individuals live below the poverty level. According to the Bureau of Labor Statistics, 60 percent of the income in Llano is earned from wages. Three percent of the population is self-employed. Investments and retirement account for 23 percent of the income, while 12 percent of residents collect Social Security. People collecting public assistance and SSI in the area account for 2 percent of the population. According to 2016 U.S. Census data, educational services and health care and social assistance lead all Llano industries in the number of jobs in the city. Llano has 1,323 people employed in the city at 820 businesses across all industries. The educational services and health care and social assistance industries account for 274 jobs and 20.7 percent of all jobs in the city. The next largest industries are arts, entertainment, and recreation and accommodation and food services at 216 (16.3 percent); retail trade, 205 (15.5 percent); public administration, 120 (9.1 percent); and construction, 112 (8.5 percent). 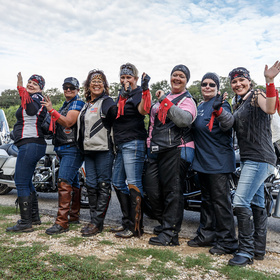 Austin (2016 population: 947,890) is 75 miles southeast of Llano. The drive takes about 1½ hours by Texas 71. San Antonio (2016 population: 1,492,510) is 108 miles south of Llano via two different routes. One route takes Texas 16 through Fredericksburg to Comfort, where you merge onto Interstate 10. This drive takes about two hours. The alternate route is 109 miles and also takes about two hours. This route goes east on Texas 71 to County Road 962 to Round Mountain then south on U.S. 281 through Johnson City and Blanco. Killeen (2017 population: 145,482) is 80 miles northeast of Llano. The drive takes a little less than 1½ hours east on Texas 29 to Burnet then north on U.S. 281 to Lampasas and east to Killeen on U.S. 190. 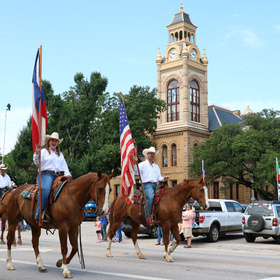 You’ll find much about the community of Llano right here in the Llano Community Guide. Use the icons on this page for information about Llano schools, real estate, health care, and services. This guide combines tourism and directory information in one location for anyone wanting to learn more about any aspect of Llano. 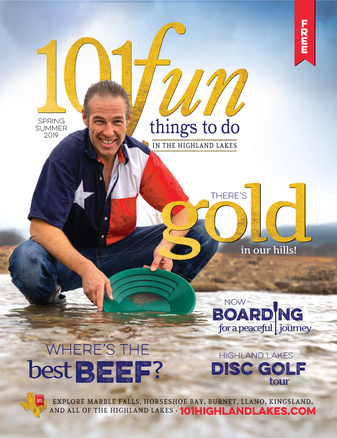 For the latest news and vacation information in the city, sign up for email notifications from DailyTrib.com and 101HighlandLakes.com. Look for the black envelope above the words “SIGN UP FOR OUR NEWSLETTER” then click and follow the easy instructions. You are now plugged into life in the Highland Lakes! Search Now for Your Perfect Highland Lakes Home, Condo, Ranch, or Lot.